If you're wondering what's keeping me up late, like right now, it's music. I haven't been listening to this guy for a while and when news broke that he's coming to the Philippines came, I just got OMG coming out of my mouth. You must be reading this right now and wondering how weird I am but no. Do you know that song Treat You Better? I kinda had that particular song connect with my life story; and it actually means a lot to me. He's been doing really good songs even before that and got famous doing Stitches. 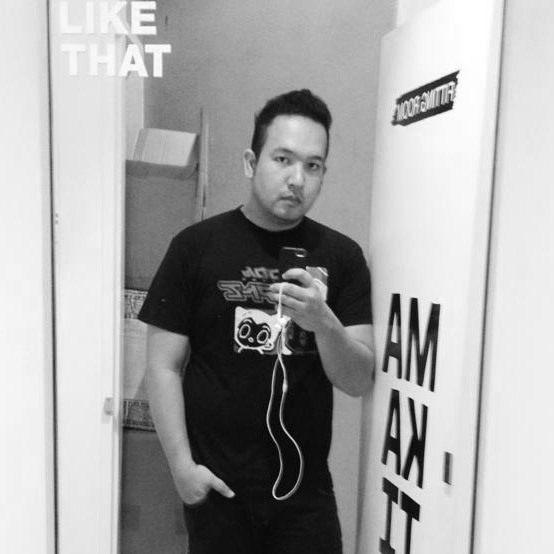 All the more, he's just bound to be loved by Filipinos for his knack in making emotionally apt music. This Canadian boy knows how we love him. So does SMART - because on March 18, 2017 #SmartMusicLive is going to make you better (yeah I just said that LOL) at the Mall of Asia Arena. Thing is, it's going to be the best experience ever if you are a Smart subscriber. You'll get the chance to participate in a meet and greet session with Shawn, do pre event activities and get VIP tickets through Smart's social media channels. So if you have not followed them yet on IG, Twitter and Facebook, oh boy you're going to miss A LOT! 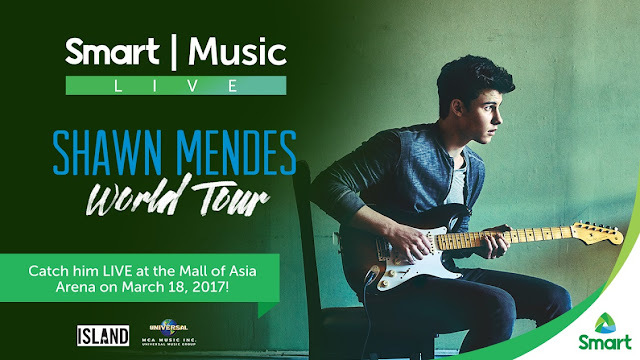 #SmartMusicLive & #SmartShawnMendes is just one phenomenal day of a TON of activities Smart Communications has lined up this year, you just wait in the coming months, weeks, quarters, it'll be crazy! In the meantime, let's watch Shawn Mendez do his magic! Check LiveSmart on the SM channels!